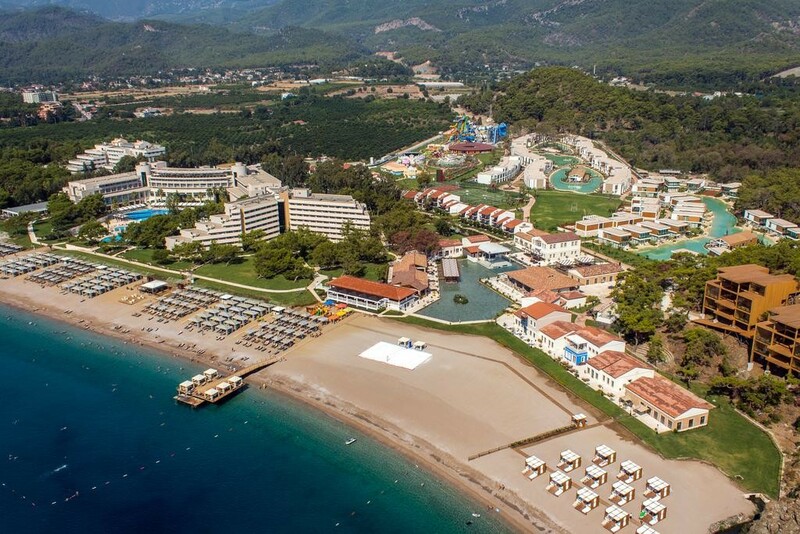 tekirova rixos hotel transfers which are located among the best hotels in 5 stars in tekirova district of arch region. We transfer to grandtransfer.com from hotel to hotel at the gunde airport you want with our transfermen team colleagues who are trained with our latest model vehicles and you want our valued guests. Our refreshments in the car are located between the water kola fante and ice ntea caterings of our company.